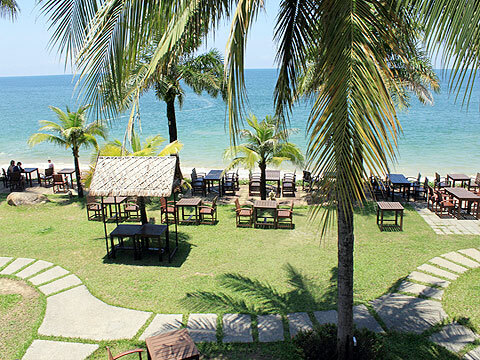 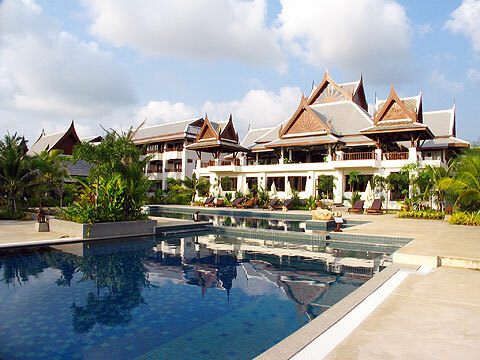 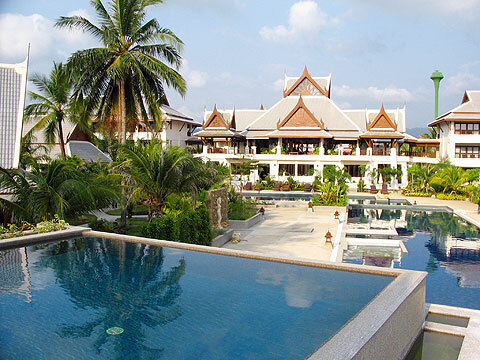 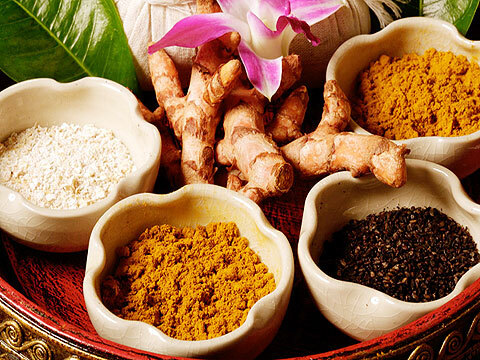 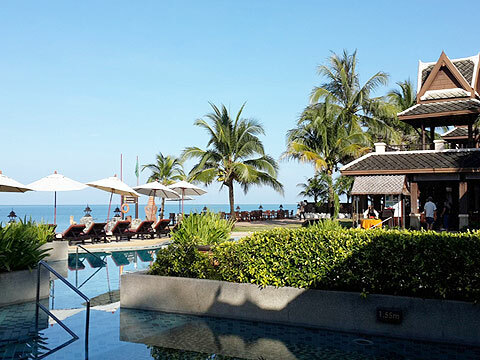 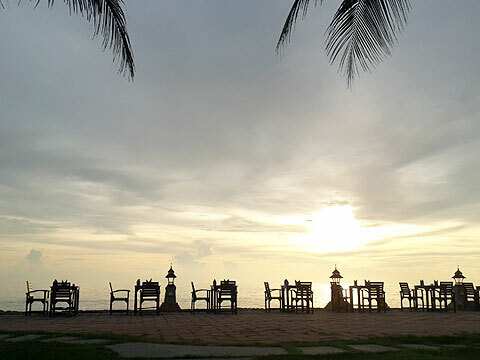 Located in popular Bang Niang area, Mukdara Beach Resort is a luxury resort which is renovated and reopened in 2005. 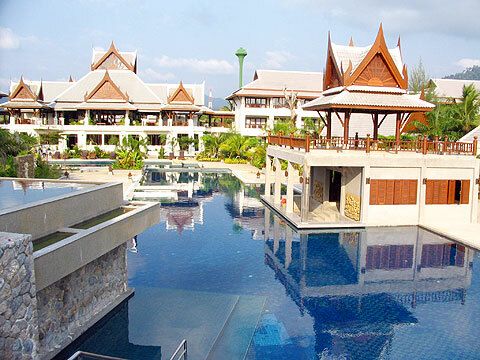 Swimming Pool : Three outdoor swimming pools with children’s pool. 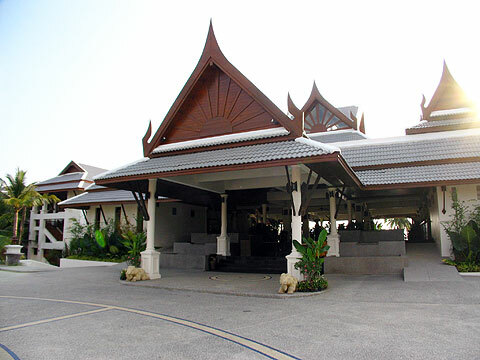 to Downtown : A 5-minute walk to downtown Bang Niang. 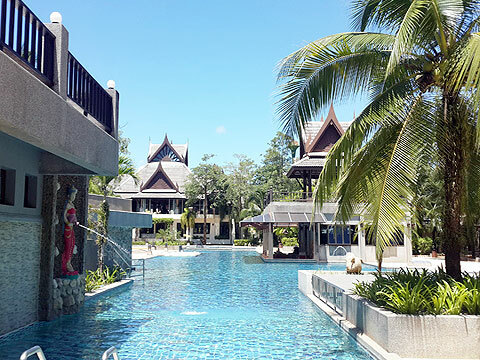 A 10-minute drive to downtown Khao Lak.